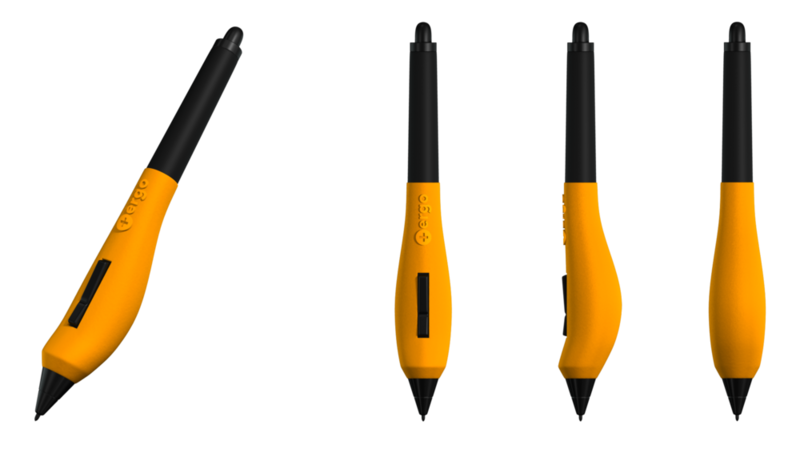 The Plus Ergo Grip is specifically designed to complement the Wacom Pens and was created with the digital artist in mind. 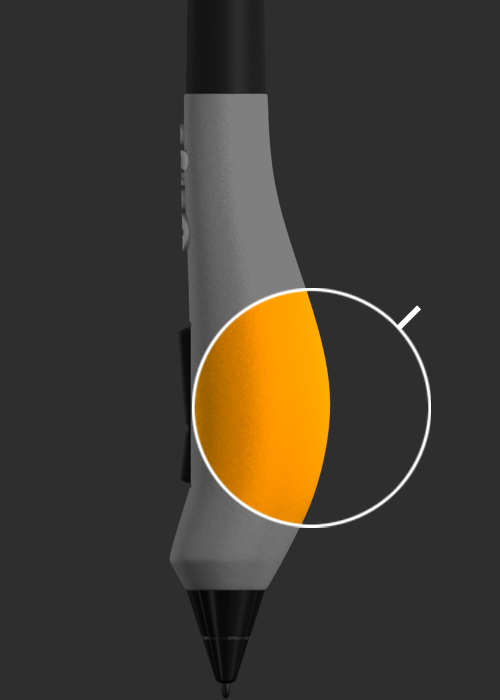 Knowing that an artist can spend long hours on the Wacom tablet we endeavored to create a more ergonomic and comfortable grip. 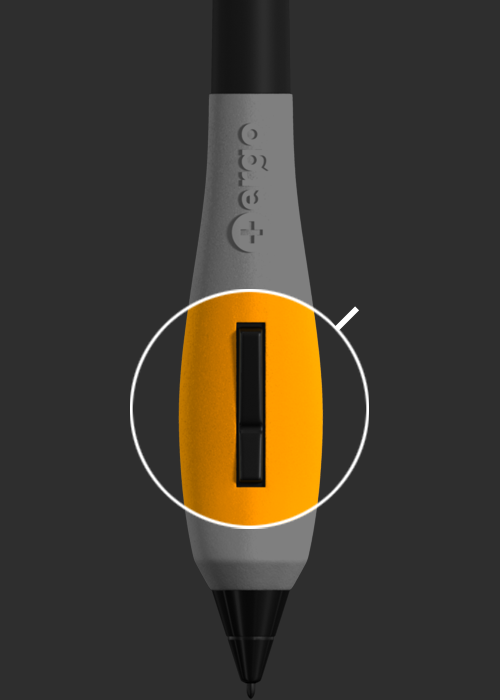 The Plus Ergo Grip is approximately twice as wide as the standard Wacom grip. 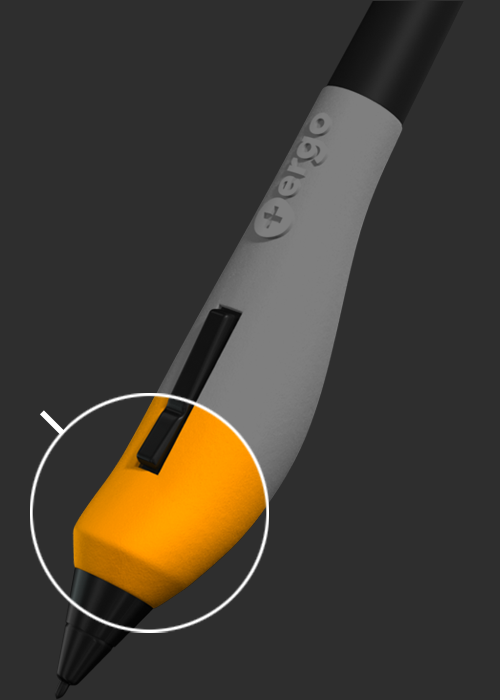 A greater circumference reduces pressure making it more conducive to a relaxed hand.